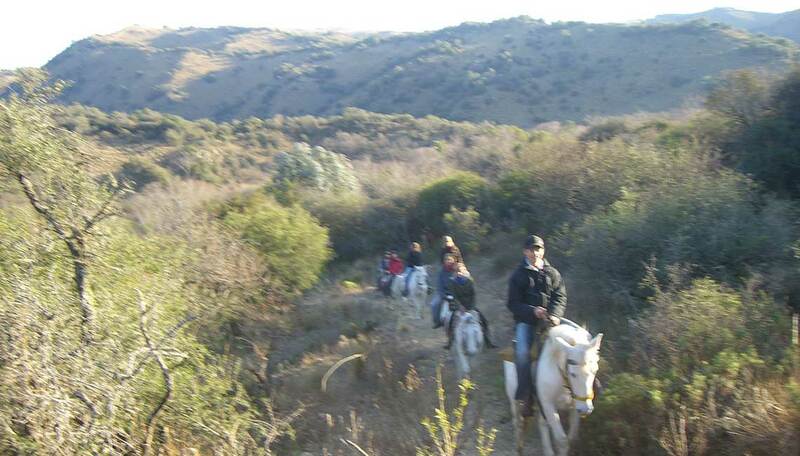 Are you a horse lover, do you like to ride horses or do you like to learn ride a horse? 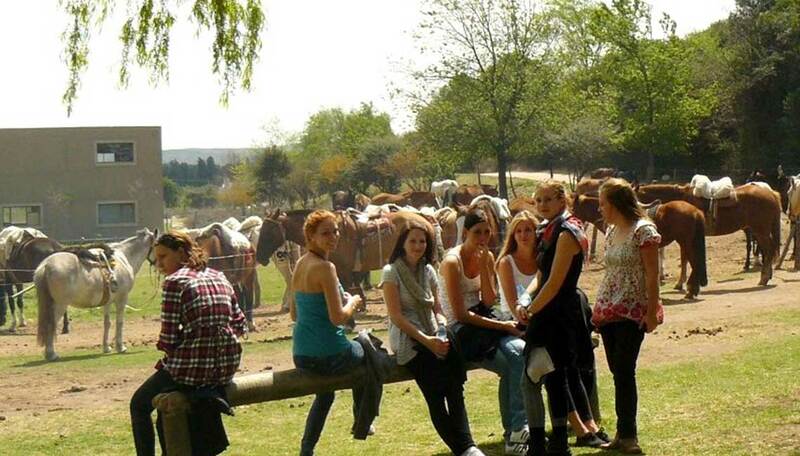 In these cases this is the course for you. 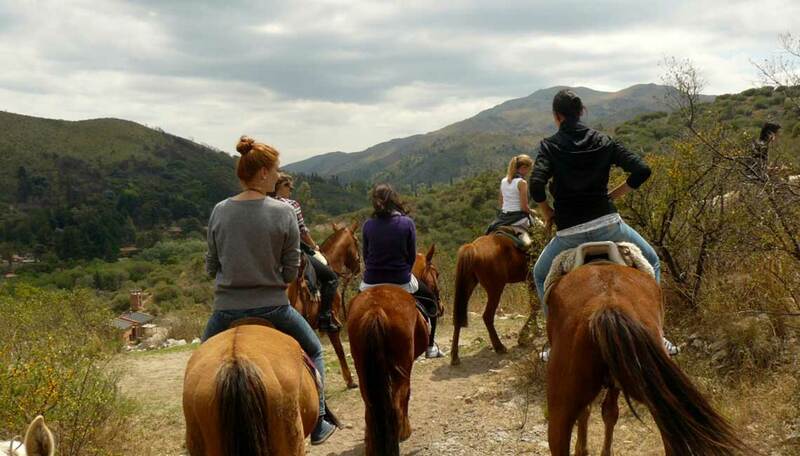 In the morning you attend a Spanish language course and in the afternoon you go horse riding at a horse club. 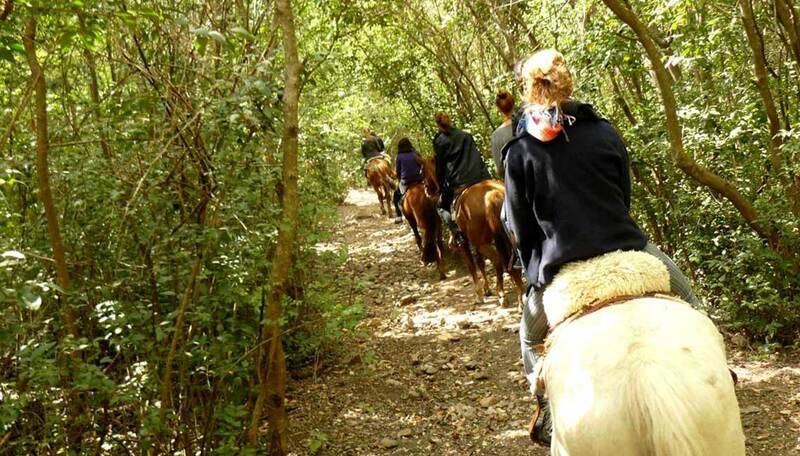 You can also assist as a volunteer horse carer at a horse club and help teaching horseback riding to children. 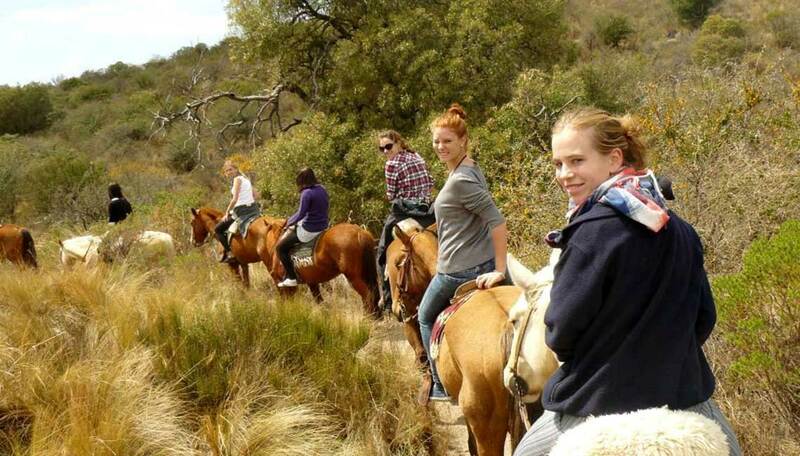 Riding classes: You can take as many classes as you like, from Monday to Saturday. 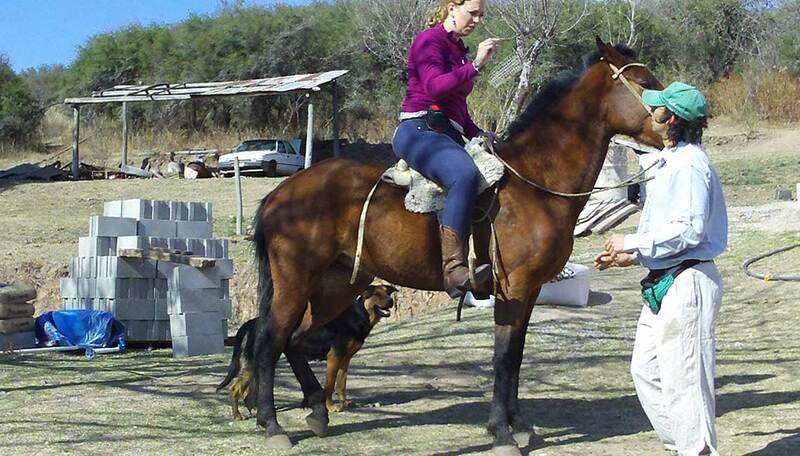 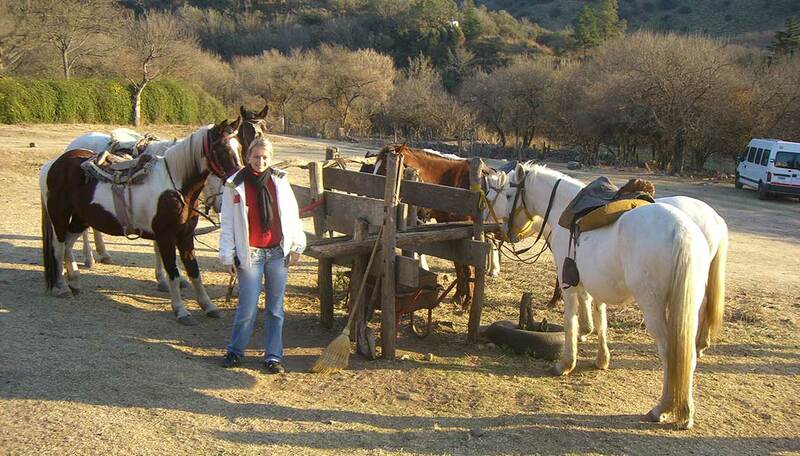 Costs: US$ 20 per horseback riding class.